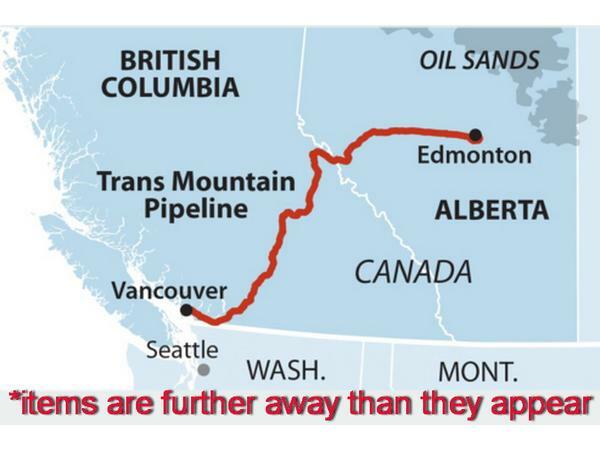 Trans-Mountain Expansion. Three words that evoke many different reactions from many different people. 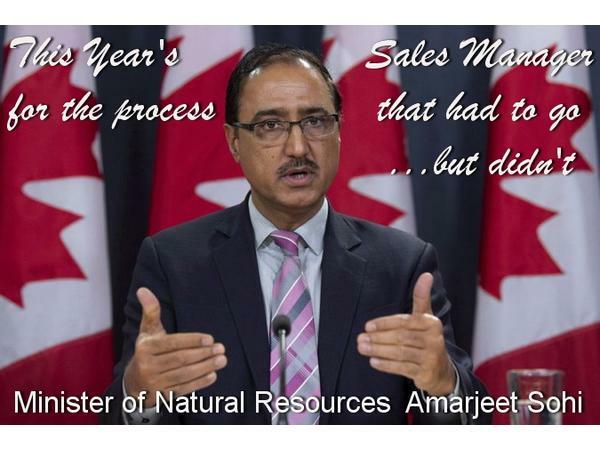 Despite a custom designed "approval" process meant to ignore all evidence to question it and promote easily disprovable benefit scenarios, the Federal Court of Appeal revoked the Federal Cabinet certificate of approval for the project this past summer. 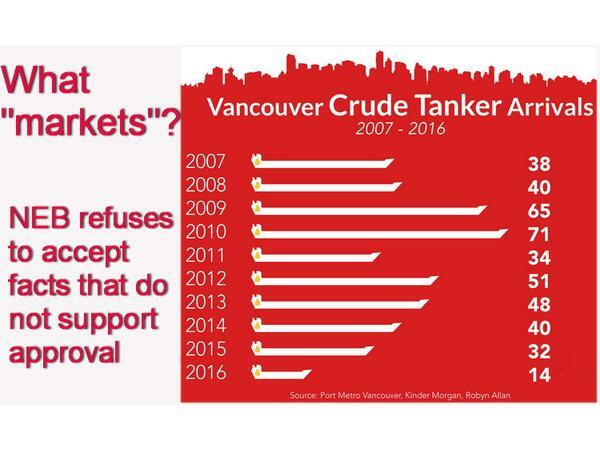 Which was immediately followed by the Government of Canada taking on all responsibility for it by handing Kinder Morgan an over 600% gain on their "investment". Remember the campaigning Justin Trudeau insisting the process was flawed? There was no social licence for the project. There was no suitable economic case for it. There was a facade of meaningful consultation. The Federal Court of Appeal decision agreed. But a funny thing happened after the change in government. A Ministerial Panel delivered an opinion that said the existing flawed process was just fine now. 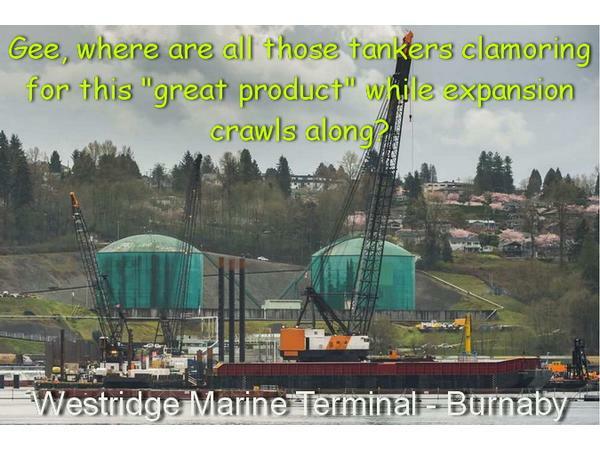 Kinder Morgan held Ottawa hostage with excuses rather than the truth. 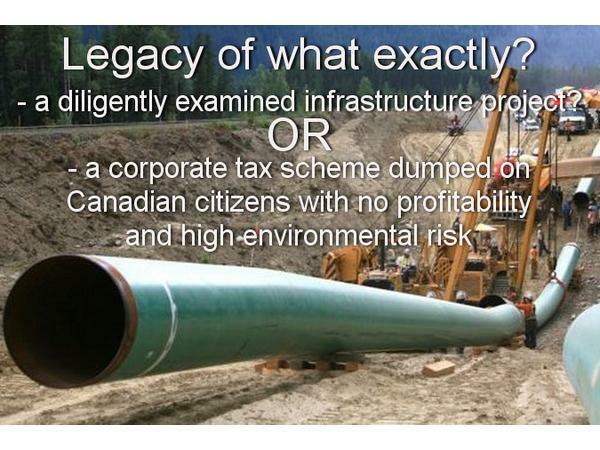 TMX was never and will never be economically feasible. The choice for Ottawa was pay a very high political price or pay a very high monetary price. We know what they chose, but it is a long way from the bill being totalled. 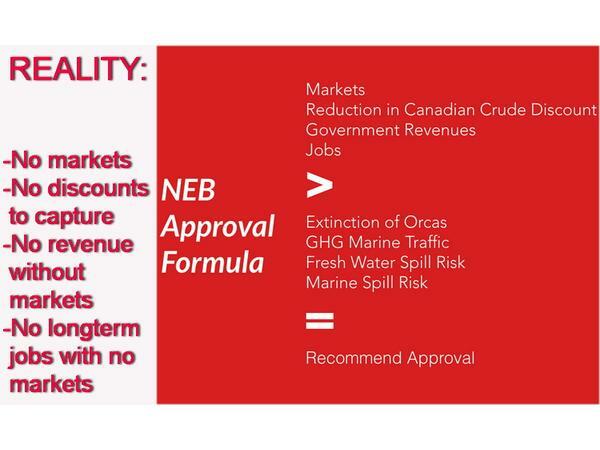 Ottawa has told their National Enegy Board they want an opinion report to approve by February 22, 2019. All indications are they will get it. Despite strong evidence TMX may well end up in the same place it sits now. Halted for failed process. 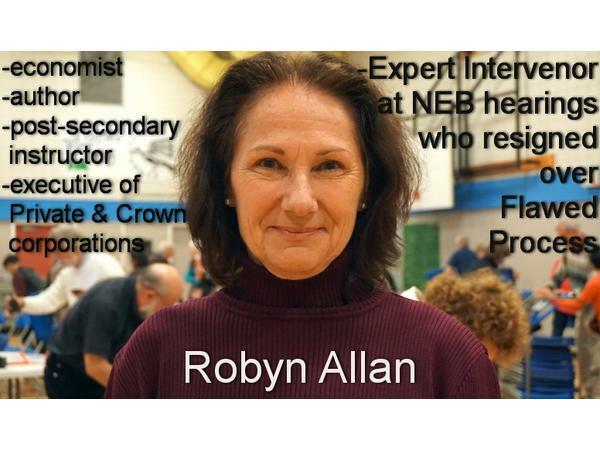 Robyn Allan is an independent economist and has held many executive positions in the public and private sectors. 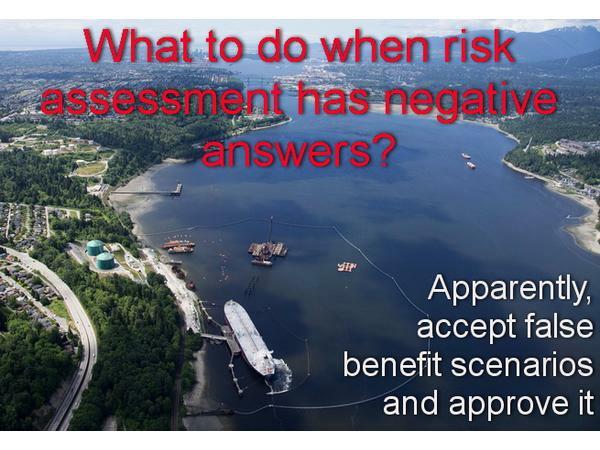 She was an expert intervenor on economics, risk and commercial need at the NEB Trans-Mountain Expansion hearings and was an expert witness on economic and insurance issues for the NEB Northern Gateway process. 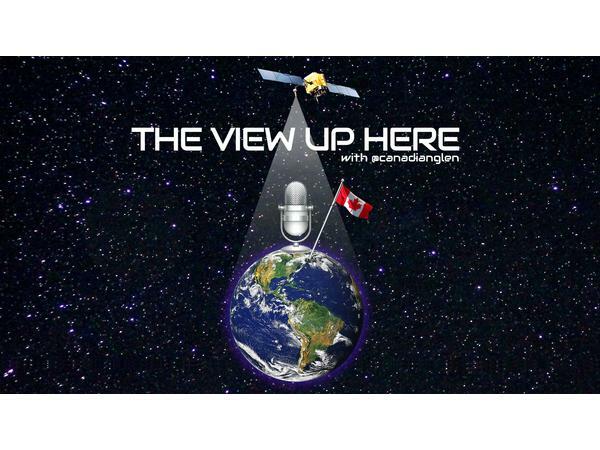 The View Up Here welcomes Robyn back to discuss TMX and the risk to Canadian taxpayers on this future white elephant against facts and logic.